Little Movers feature a customized contoured shape for added comfort to active babies. 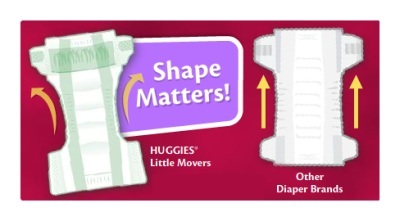 Have an opinion about Little Movers Diapers? If you have used them or currently do then no doubt you probably have. How did they compare to other diapers you have used? Share your experiences and feedback.